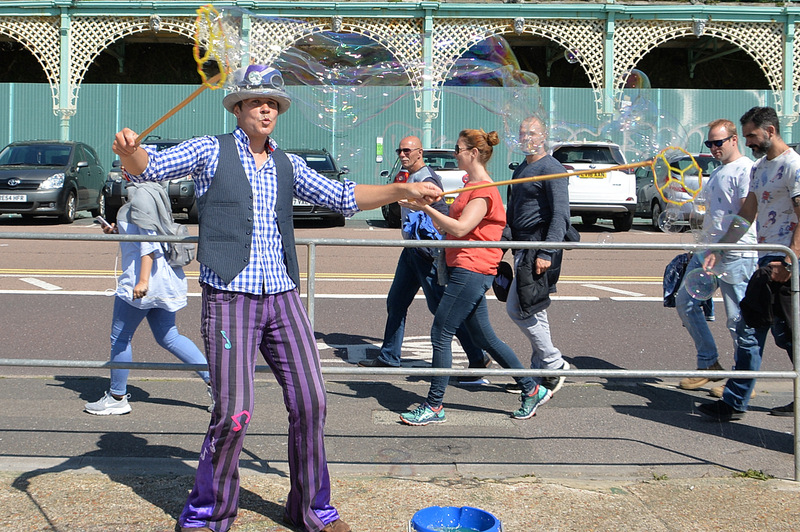 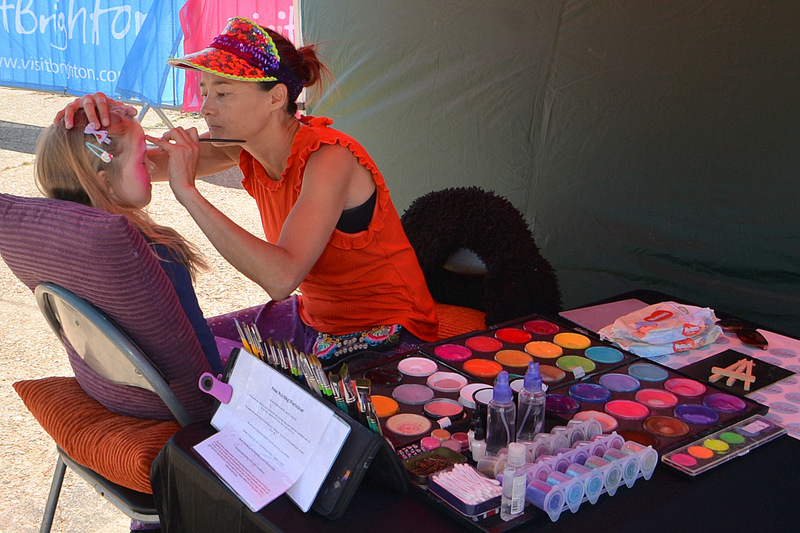 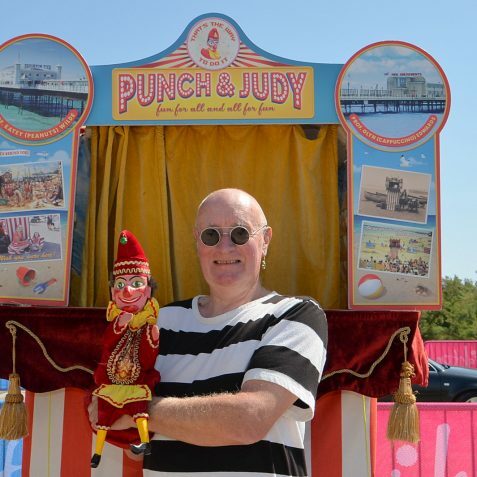 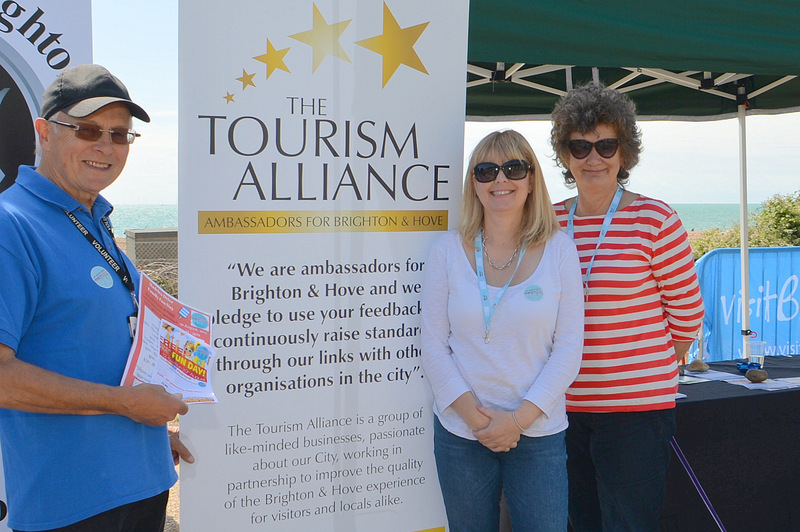 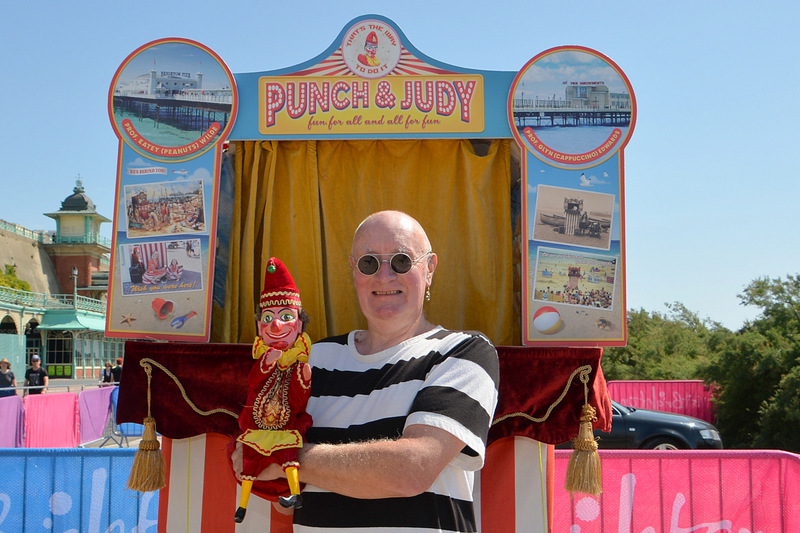 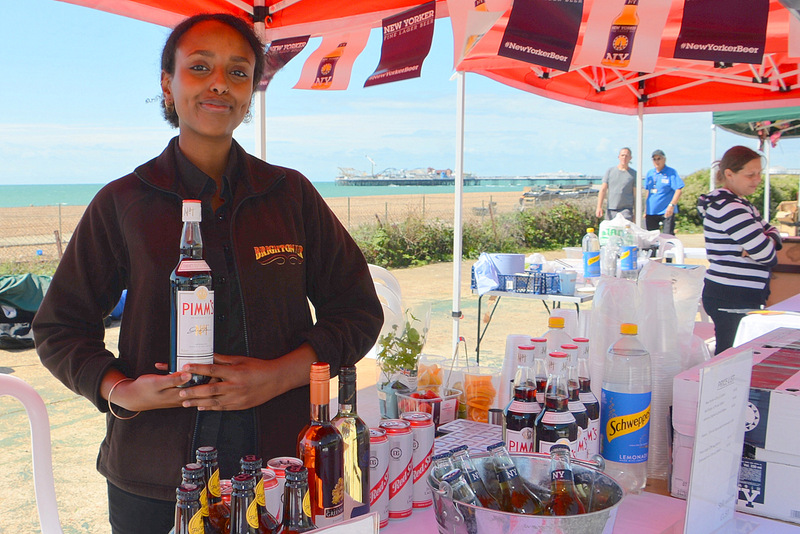 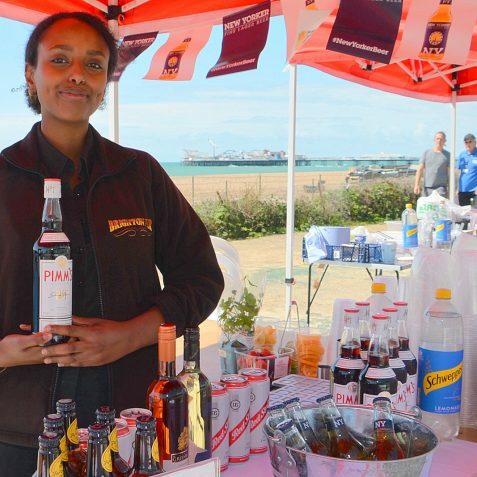 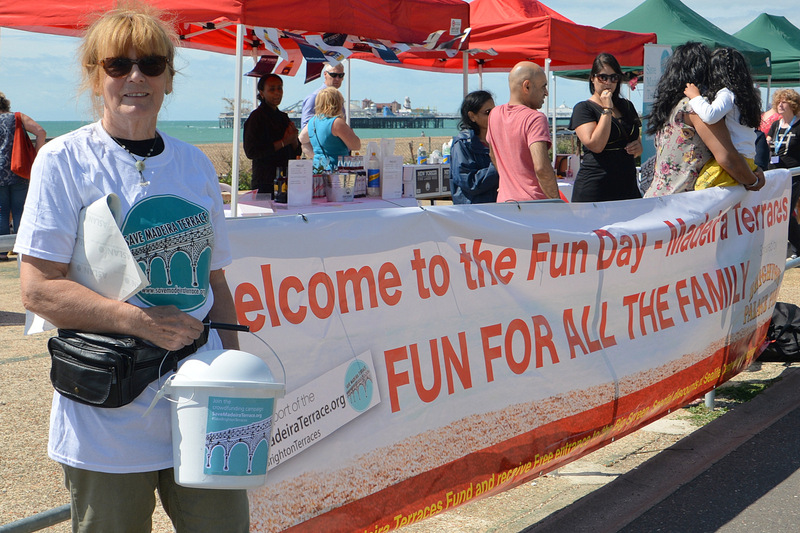 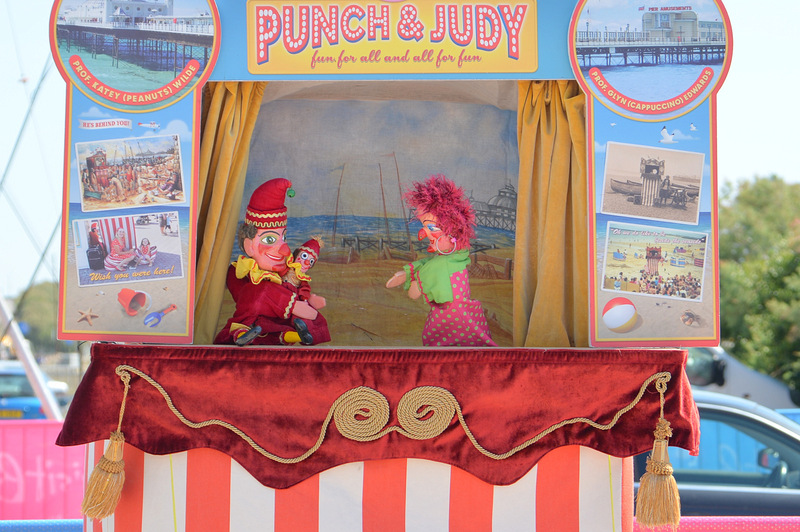 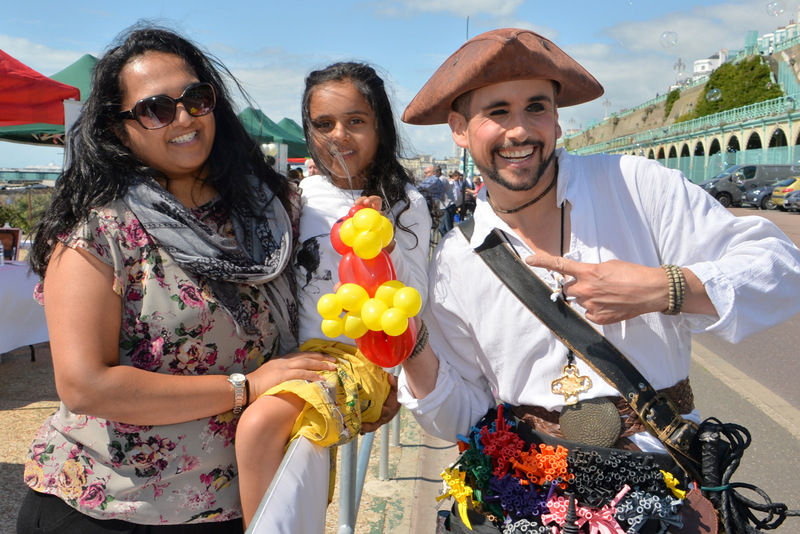 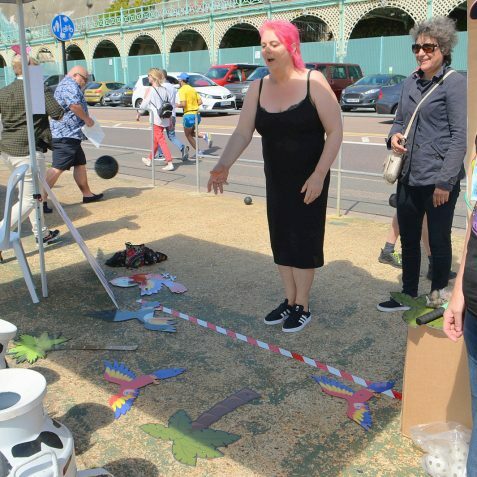 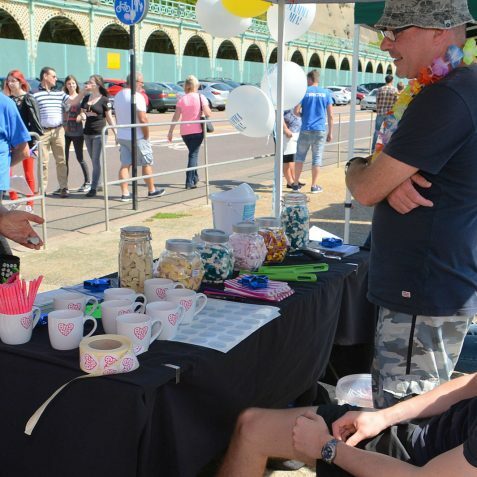 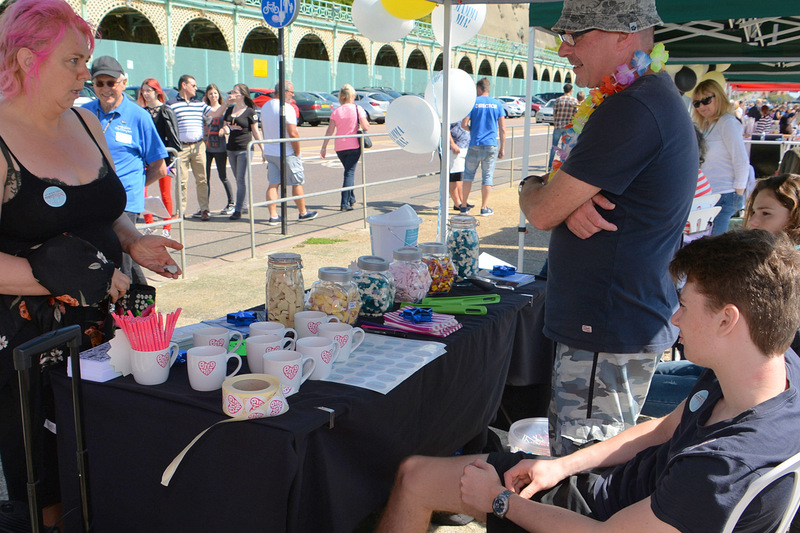 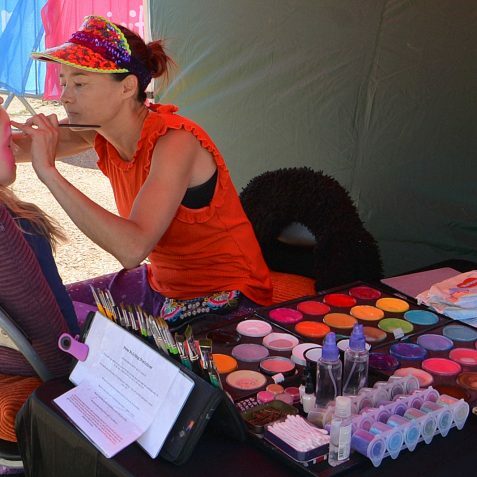 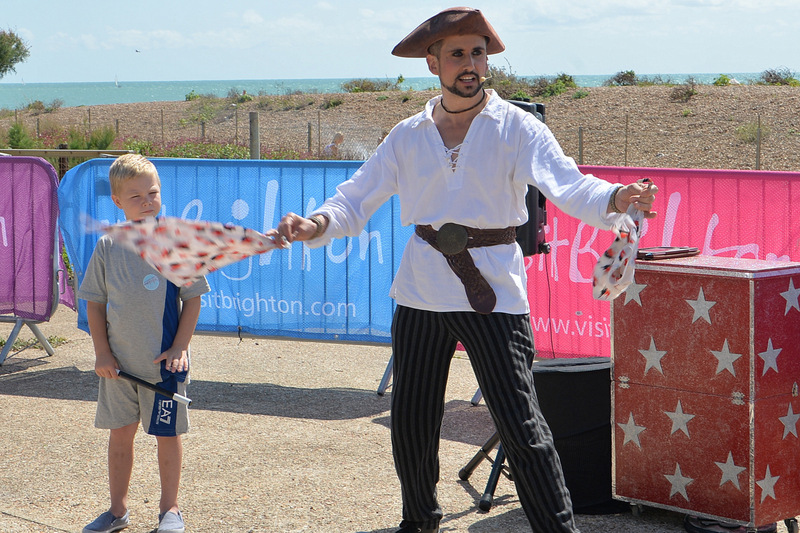 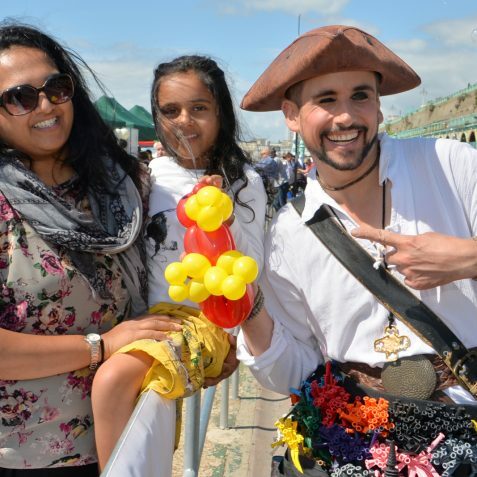 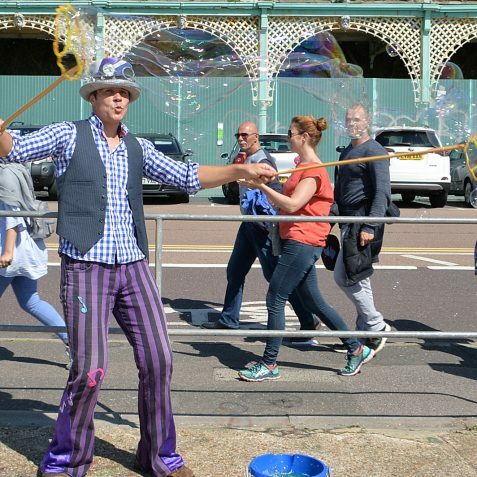 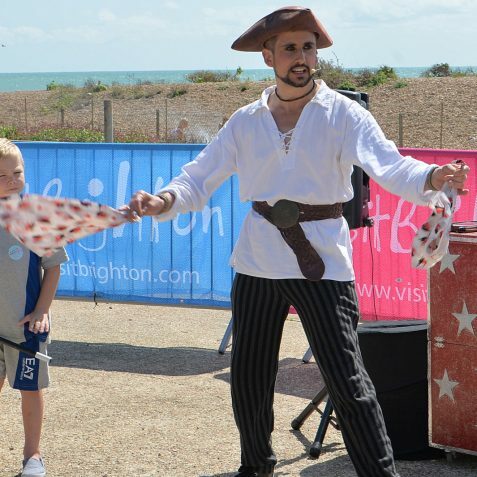 On Sunday 20th August Brighton Palace Pier, in conjunction with the Brighton Tourism Alliance, sponsored a Fun Day on Madeira Drive, in support of the Save The Terraces appeal. 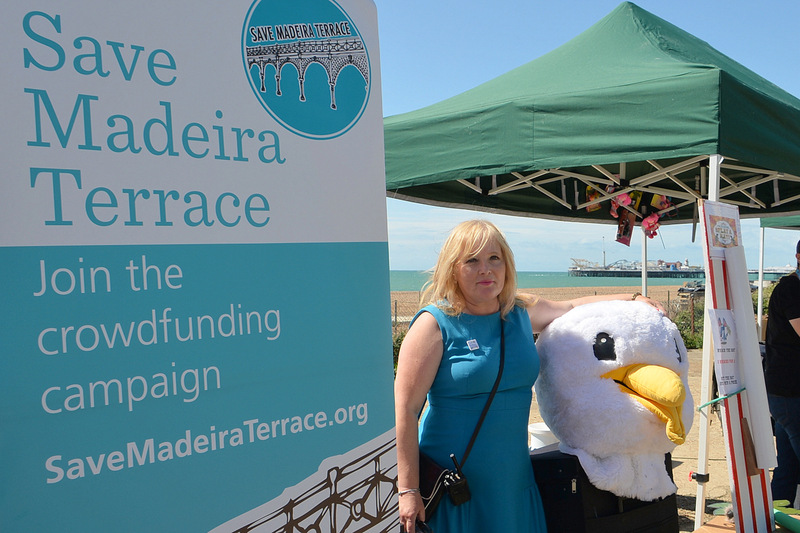 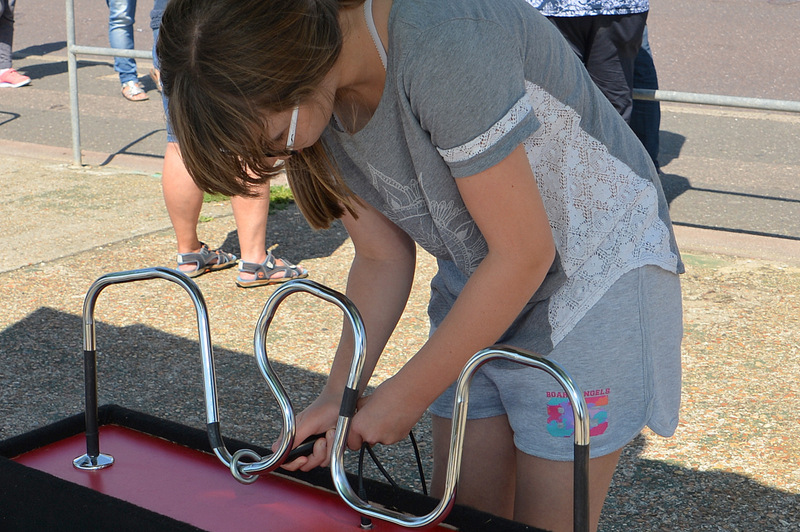 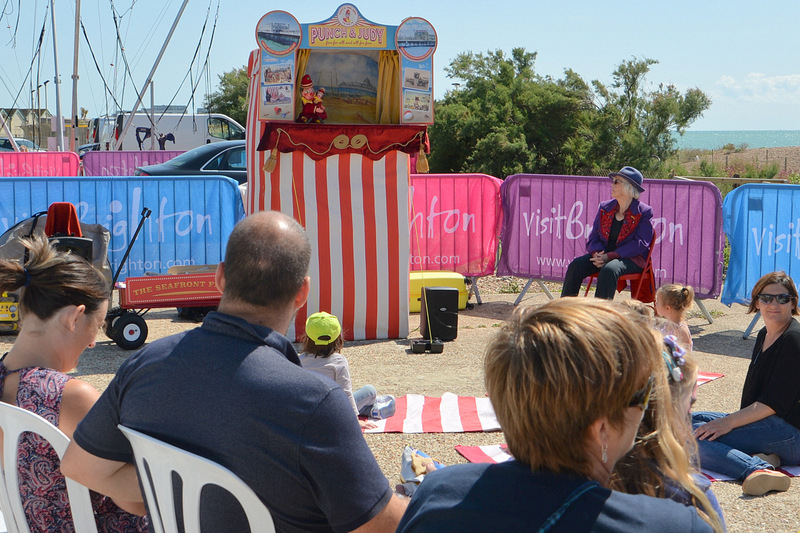 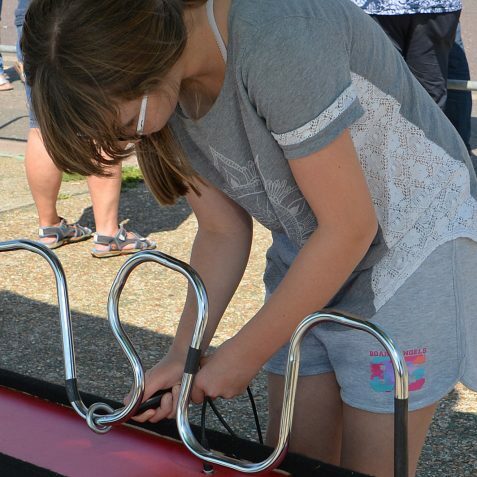 The aim of the day was to raise awareness of the potential of Madeira Drive to host family events and entertainment that will add to all the city has to offer and keep the area alive whilst the funds are raised for the essential maintenance. 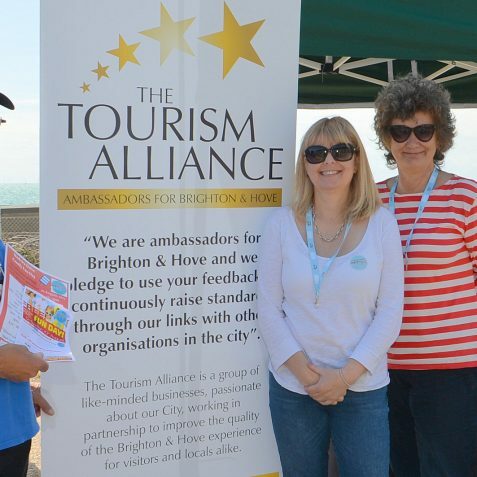 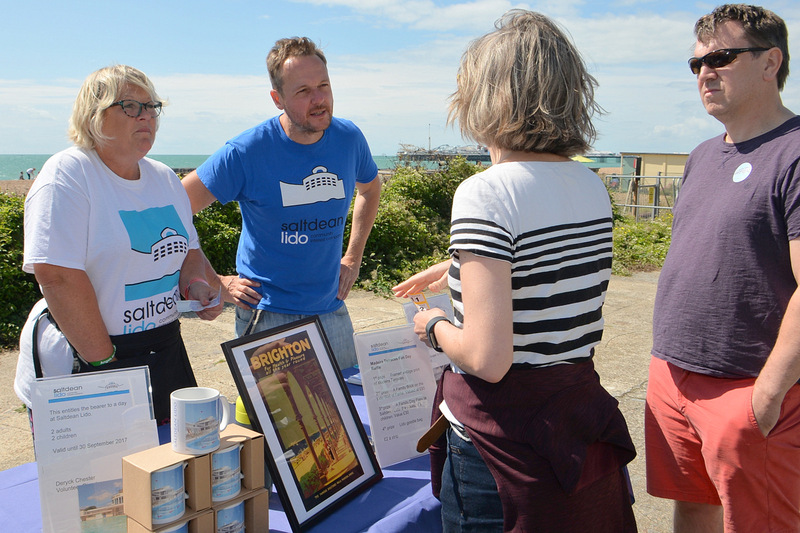 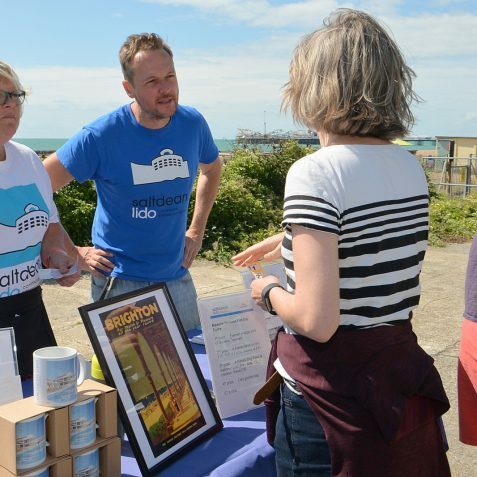 Visit Brighton supported the event and provided information to those interested in the Terraces campaign and donations made by the public on the day entitled the donors to half price offers at Sealife, free entry to the Big Screen and discounts on the Pier. 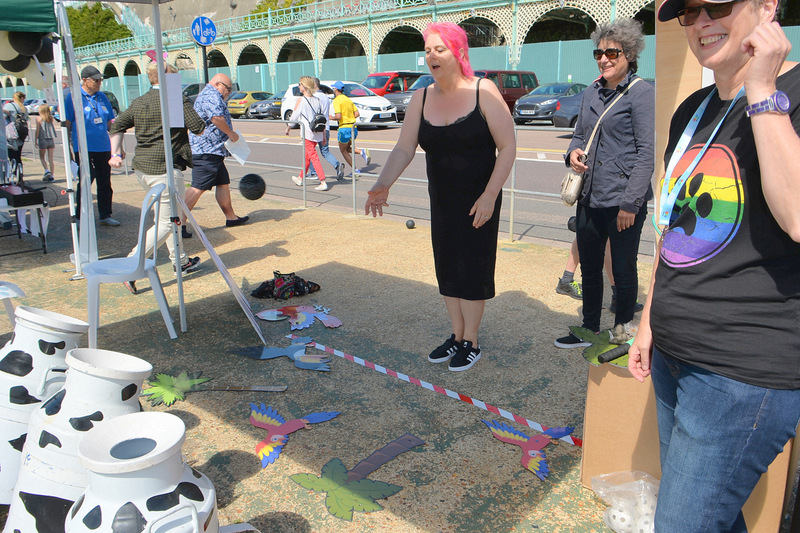 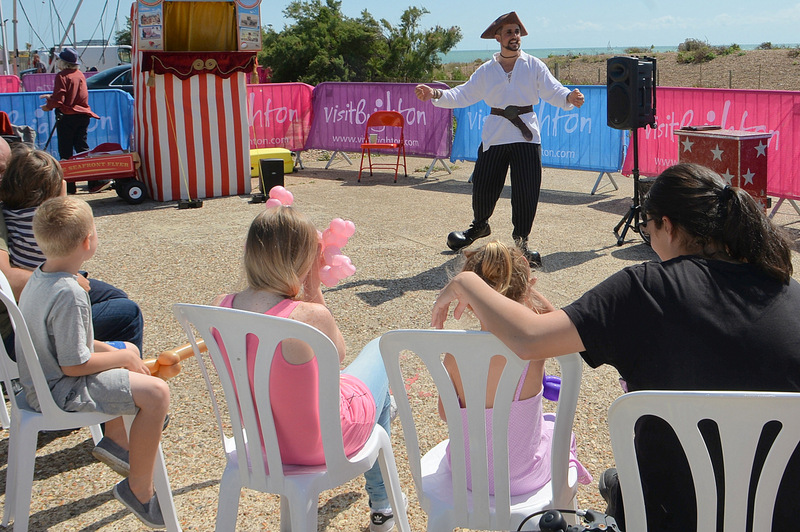 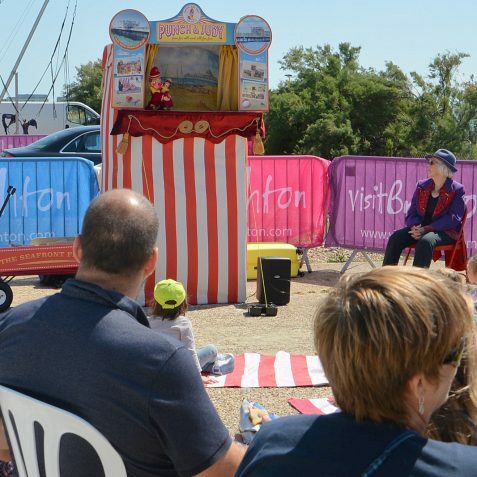 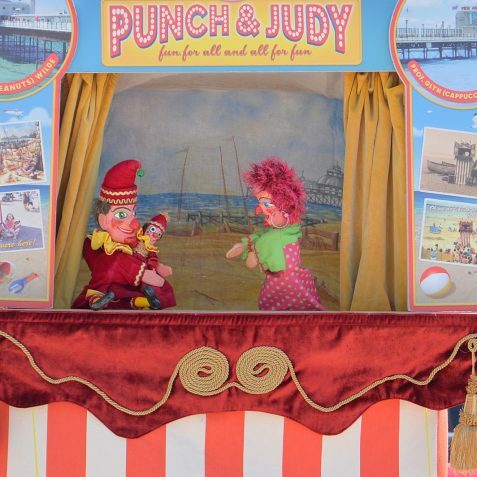 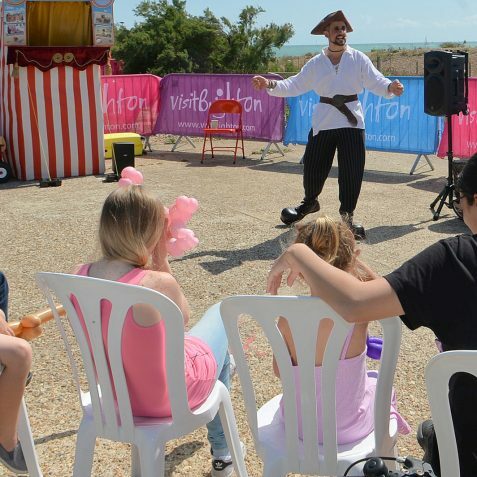 A whole host of entertainers, from Giant Seagulls to Punch and Judy, added to the fun on the day and a chance to whack the rat and test how good your aim is by throwing balls into milkchurns helped raise funds for the Terraces campaign. 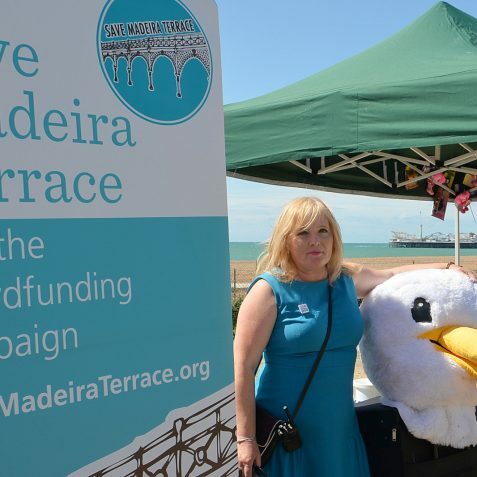 All in all the day was a great success and most importantly put the spotlight on the Madeira Drive terraces. 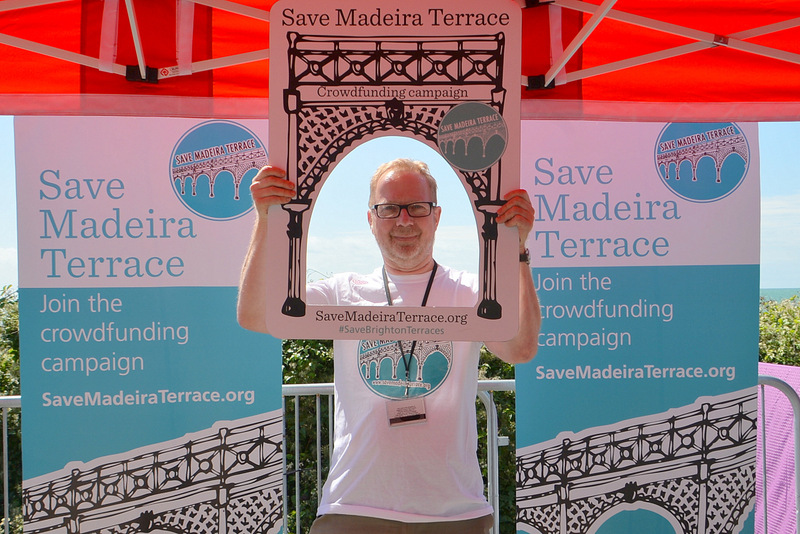 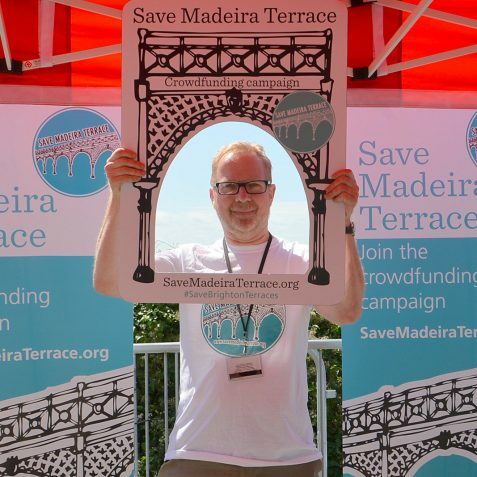 Find out more about the crowdfunding campaign and how you can be involved by visiting Save Madeira Terrace webpage.